Hello, and thank you so much for visiting today - hope you had a great weekend. 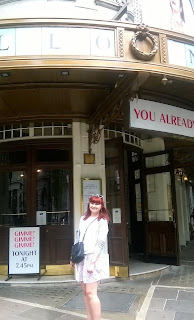 Had a wonderful day out in London with my lovely daughter, Megan, on Friday. It was a belated birthday treat.....and I was told to make the most of it as, come the autumn, she will be a poor student! 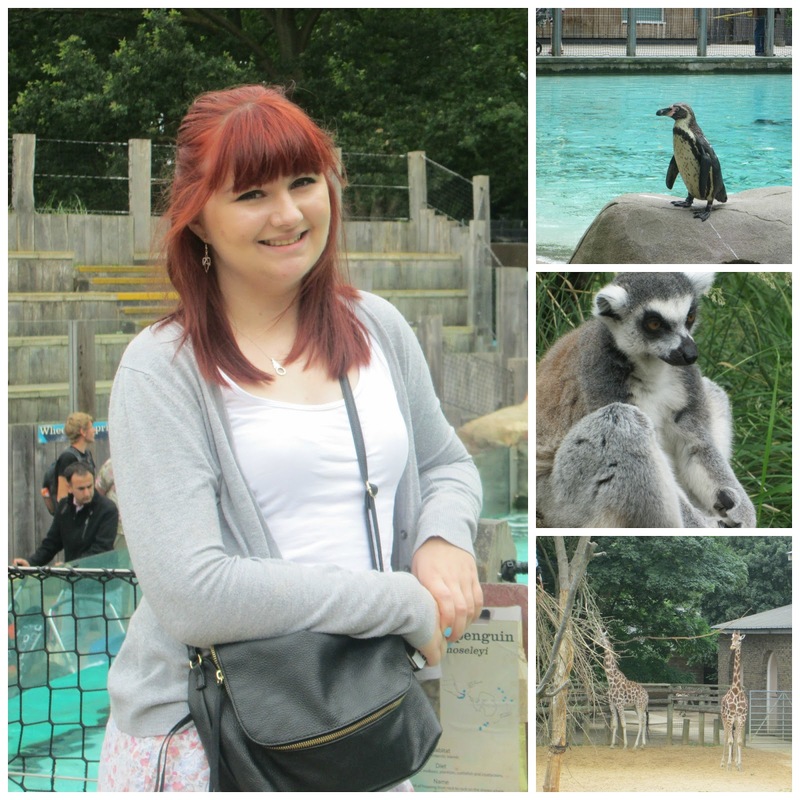 Anyway, she had booked theatre tickets a while ago, and then we decided to make a day of it with a trip to London Zoo. Now, I get that not everyone agree's with Zoo's, especially those in cities, but the ZSL staff take good care of the animals they care for and seem to be knowledgeable and there is a good emphasis on conservation, In the evening we went see Mamma Mia, which was absolutely fantastic, I have loved the film for some time now and it was amazing to see the show - the atmosphere was great, and the entire audience was up and singing and dancing at the end....and I have been singing since!!! I would describe myself as a "Less is More" kinda crafter, and I don't think my love of Cuteness would come as a great surprise to anyone! Sounds like you had a fabulous time and you look very happy in the photos. What a SUPER day off you had with your beautiful daughter. Love your card, such pretty colours. 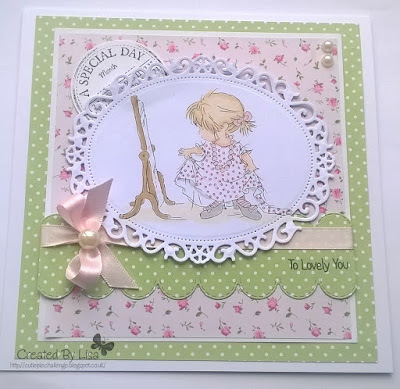 Sweet precious card and image. Great look and layout. So glad you joined us at Aud Sentiments. Thanks for sharing your card with us at As You Like It! 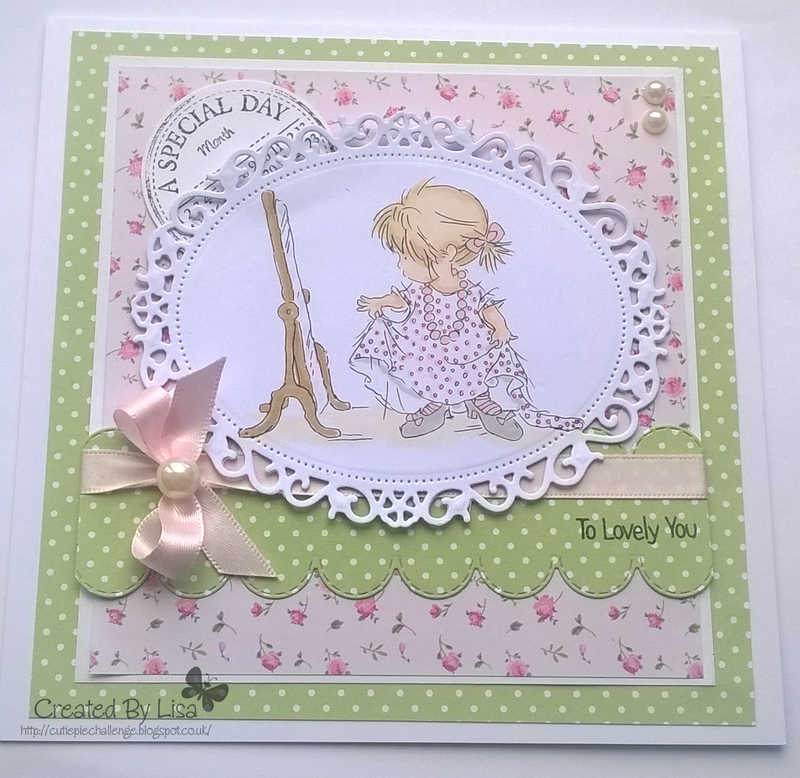 A fab card (I love that nestie die) and I liked your photos too! Looks like you had a lovely day out.